Work loving Lila turned into stay at home mom quickly realizes she can't solve all the problems she thought she could. Her life takes an interesting turn as her husband lands his dream job which moves them from their beloved home in New Orleans to Colonial Court in Philadelphia. I have to admit it was hard to get into this book but when you get through the first few chapters, it gets really good. 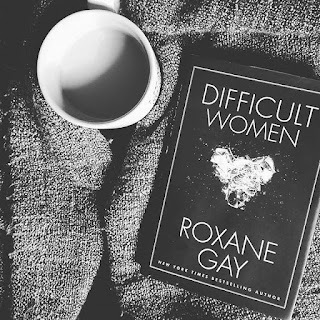 It was well written and it's a great easy read. If you are a mom that is worried about your parenting, this is something to definitely pick up. The only this I can say about Lila's husband, Sam, is that I hate him most of the time. I come around at the end but he makes me so angry the majority of the book. 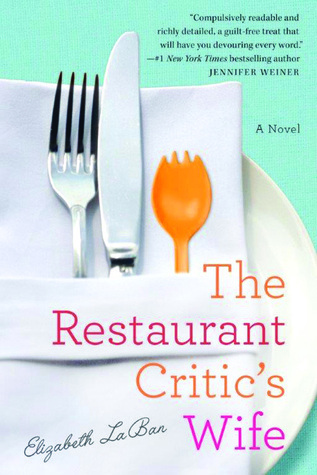 It's funny that Elizabeth LaBan is ACTUALLY a restaurant critic's wife but she says her husband isn't as bad as Sam. I hope so, girl, I really hope so. 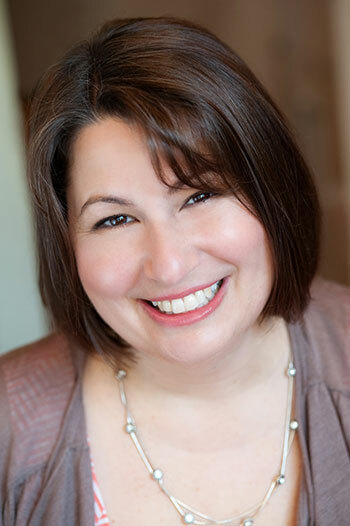 Elizabeth LaBan is the author of YA novel, The Tragedy Paper, which was published in 2013. 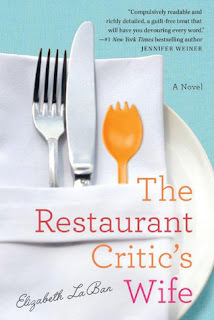 She is actually the restaurant critic's wife and lives in Philadelphia with her husband and two children, She is also author of The Grandparents Handbooks. She teaches fiction writing at the University of Pennsylvania. Hey! I'm Christina.Grown bookster, mom, other half and student. Bookster in the City was a created because of my love for books, coffee, tea and naturally because I was born and raised in NYC.